Made his debut with Aisciai Kaunas (Lithuania) during the 2009-10 season. Signed byZalgiris-Sabonio mokykla Kaunas, NKL on February'10. 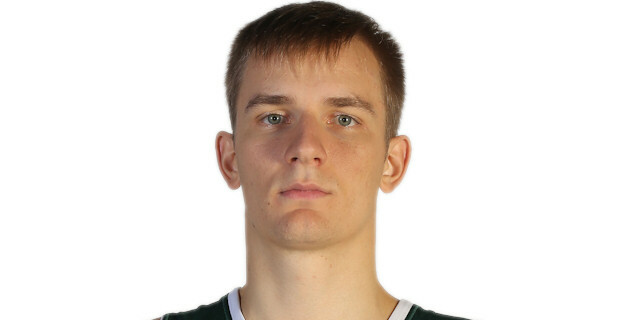 Signed for the 2013-14 season by BC Zalgiris Kaunas.on November'12 signed by Panevezys Lietkabelis. Back to BC Zalgiris Kaunas for the 2014-15 season. Won the silver medal at the 2009 European U-16 Championship.